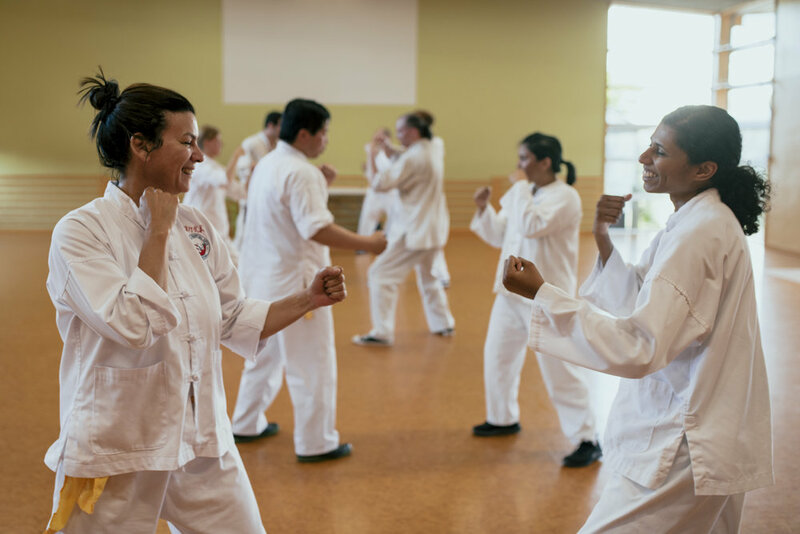 The Small Ultimate System also known as “The Stressfree Way” is a Kung Fu system that is relatively easy to learn and very powerful and effective self defense art. 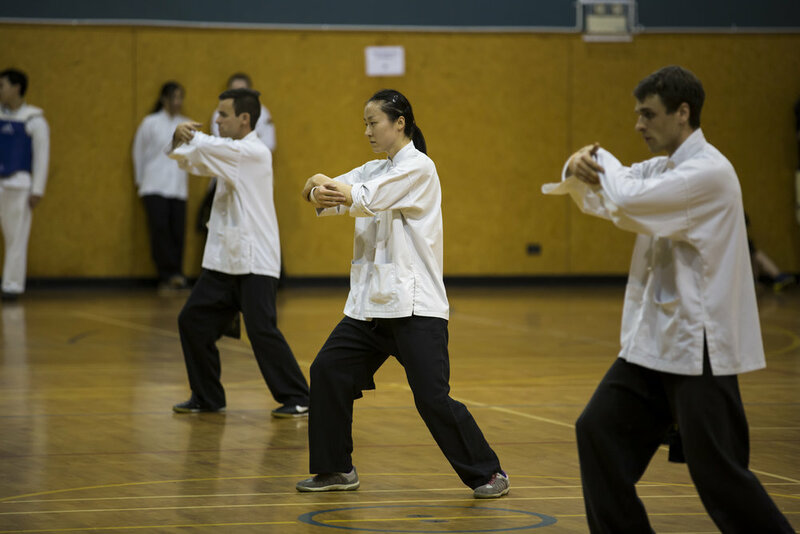 Yang style Tai Chi Chuan - An ancient Martial Art that is great for health based on relaxation, accuracy and the principles of Yin and Yang. Find out about our organisation, our methods, and the results of over 40 years of history in New Zealand.